"Forza Horizon 2 Presents Fast & Furious Digital Edition" is now available to play for free on Xbox One and Xbox 360. "The next great automotive adventure begins with the Forza Horizon 2 Presents Fast & Furious standalone expansion for Xbox One! For the first time ever, the Forza experience of thrilling driving and amazing cars is combining with the unstoppable Fast & Furious movie franchise to create an original adventure filled with adrenaline-fueled automotive action." This standalone expansion will be available at no additional cost until April 10, 2015 (regular price is $9.99 USD, £7.99 GBP, $13.45 AUD). You can download Forza Horizon 2 Presents Fast & Furious for Xbox One and Xbox 360 from Xbox Games Store. For more information on the game, browse through all of our coverage on XONEHQ and 360HQ via our Xbox Games database and don''t forget to follow us on Twitter, Facebook, YouTube and Facebook! 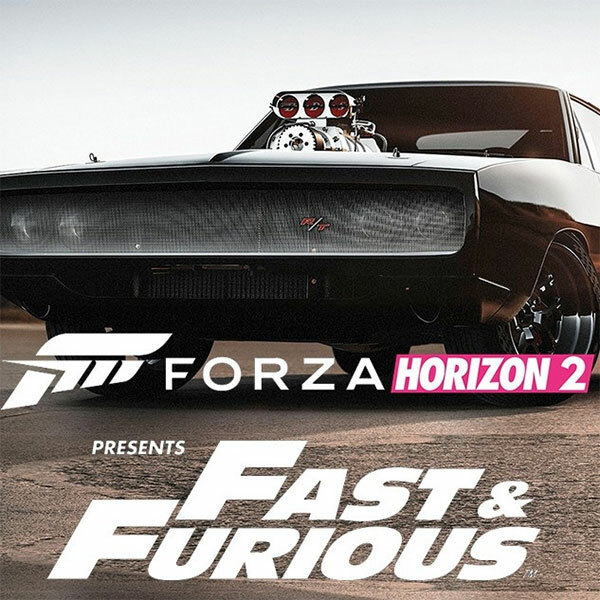 Xbox 360: Forza Horizon 2 Presents Fast & Furious"